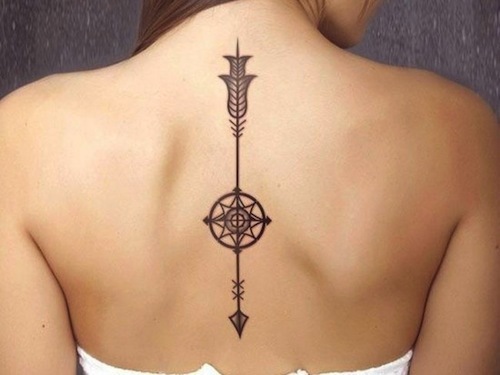 An ornate arrow along this tattoo enthusiast’s spine is the perfect sophisticated tattoo to go along with any dress for a fancy event. 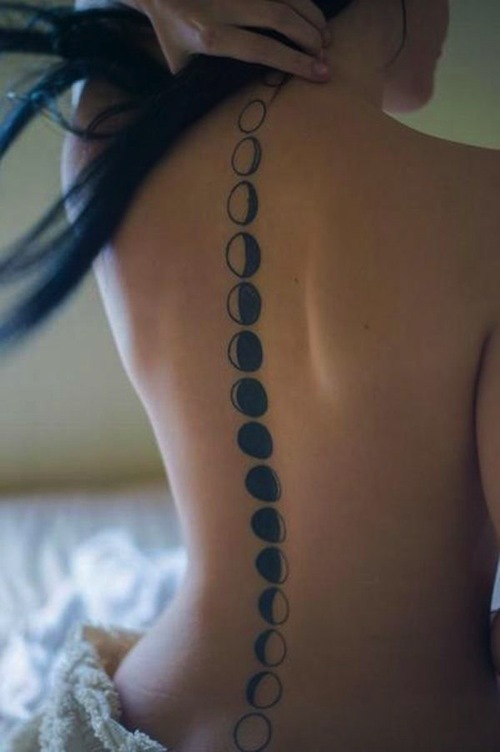 The phases of the moon along the spine make for a sophisticated and whimsical tattoo. 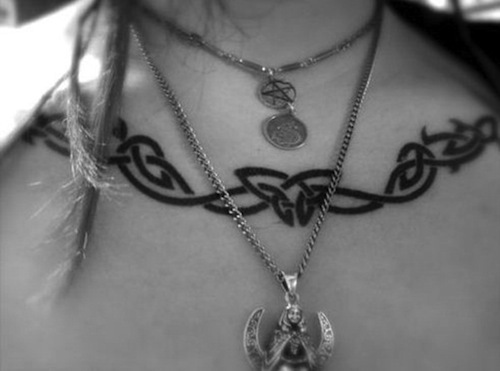 This Celtic tattoo in its simple design and feminine placement is quite sophisticated. 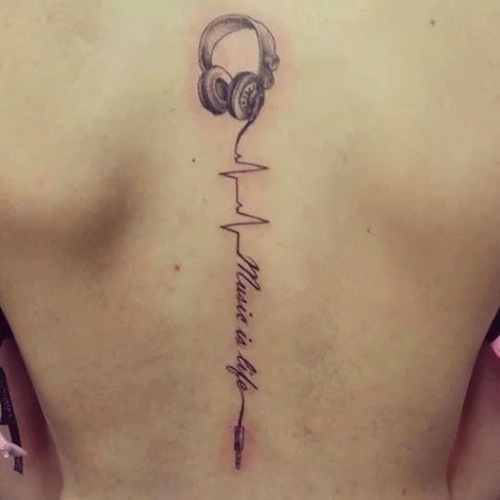 “Music is life” with heartbeats leading to the headphones, upward, following the spine, is done in a sophisticated fashion. 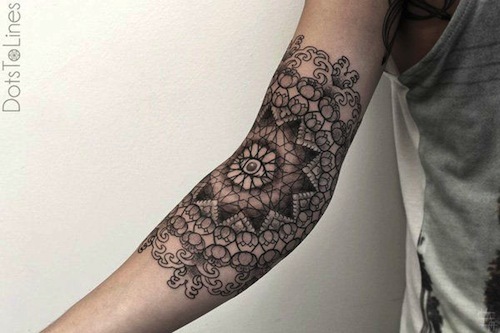 Lovely black and gray mandalas, no matter how ornate, are quite sophisticated. 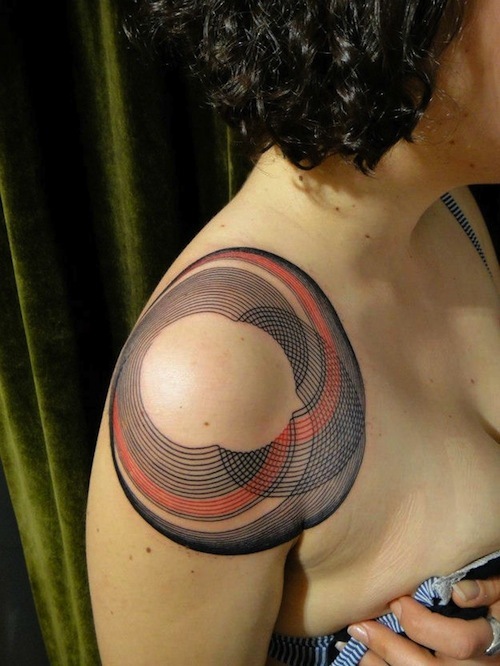 Spirograph, geometric inspired lines can be very elegant, as seen on the shoulder of this tattoo enthusiast. 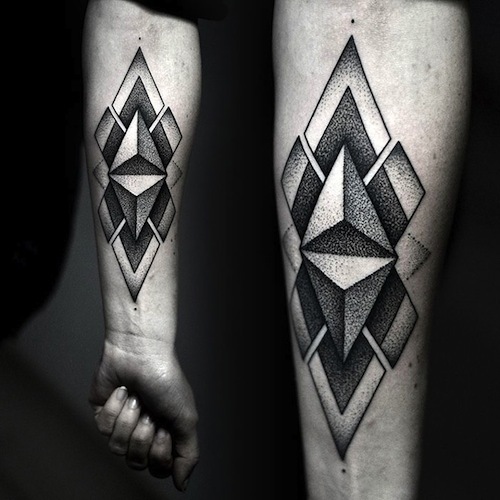 A simple geometric shape carefully placed on a delicate part of the body creates a beautiful effect. Realistic flower on a lovely canvas is classically sophisticated. The pop of the yellow gives it another dimension. 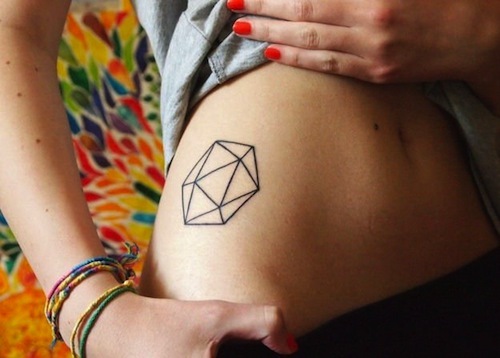 This geometric shape carefully placed onto the hip of this wearer is absolutely stunning. 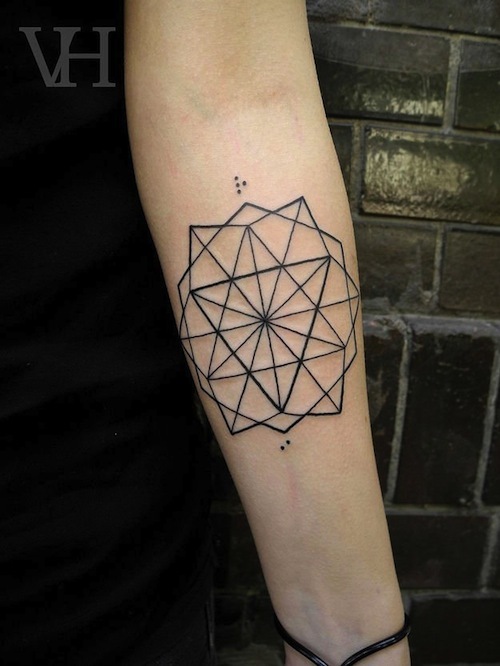 Here is yet another geometric design, this time on the forearm. 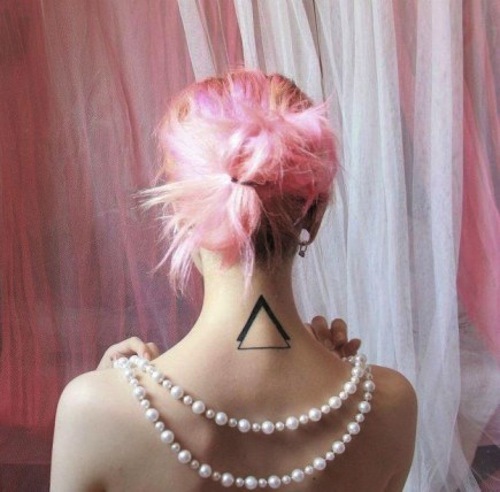 Geometric shapes when done in a minimalistic style are often very sophisticated. 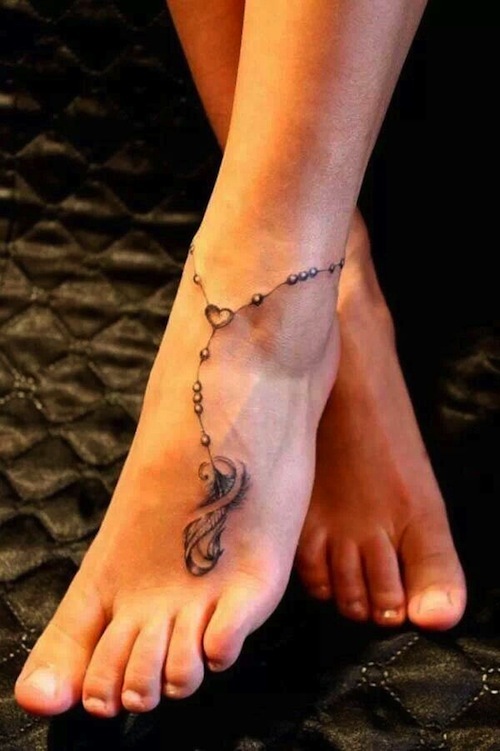 Although the rosary tattoo is a common one, there is something about this one that landed it on this list. 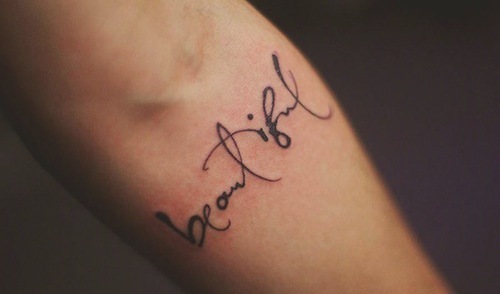 Quite lovely. 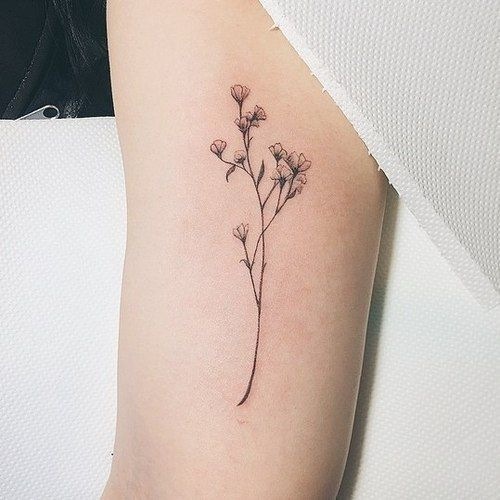 Wispy and tiny flowers make this botanical design a very sophisticated tattoo. 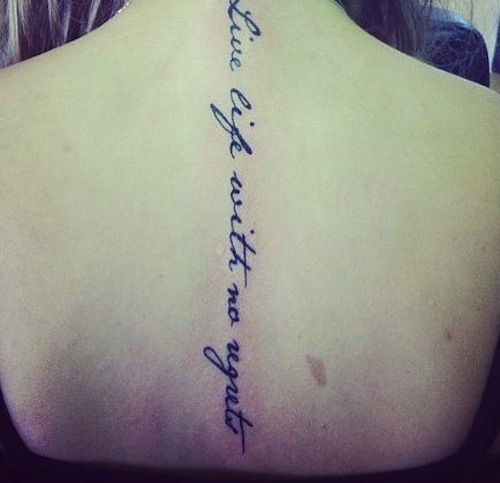 Sophisticated tattoos don’t always need to be understated or minimalist. 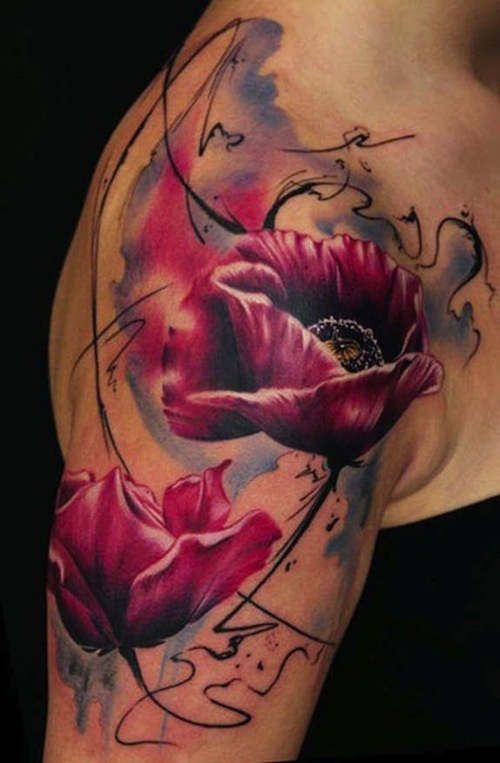 This colorful, large, painterly floral tattoo is an example of that. 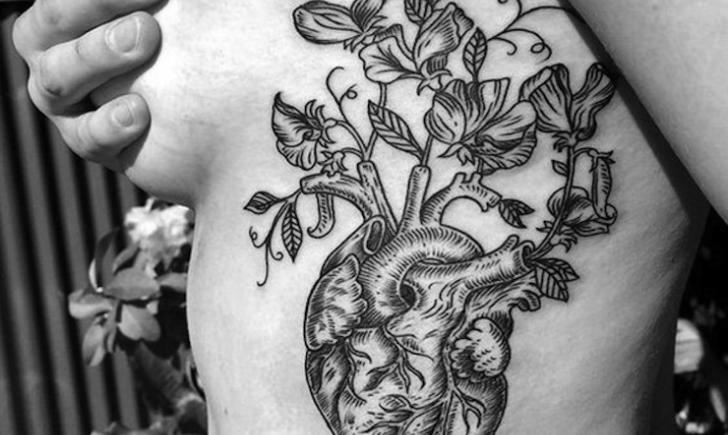 Black and gray botanical illustrations always make sophisticated tattoos. 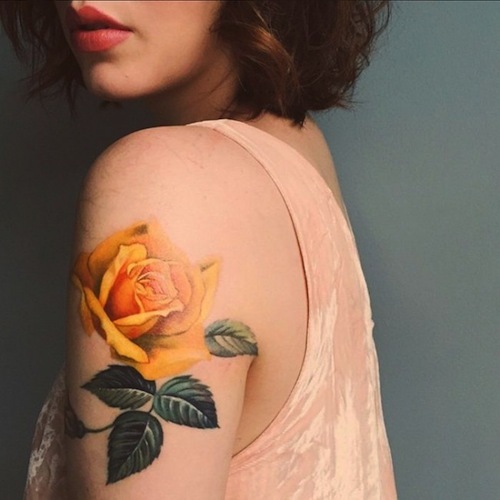 This thigh tattoo is quite large, and amazing. Here is another example of a classical pen and ink illustration turned into a tattoo. 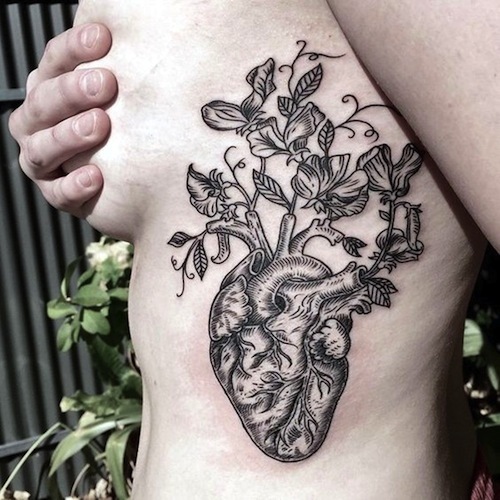 This heart has flowers growing from it, and is placed on the side of the wearer. Very cool. 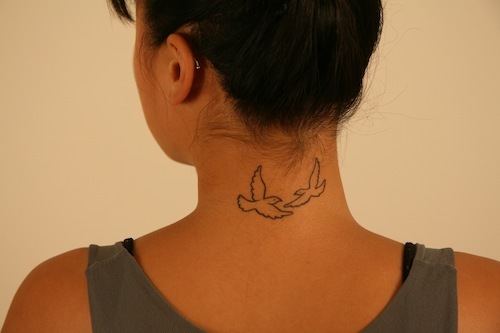 Sometimes simple is best, as in the case of these two outlined style doves. 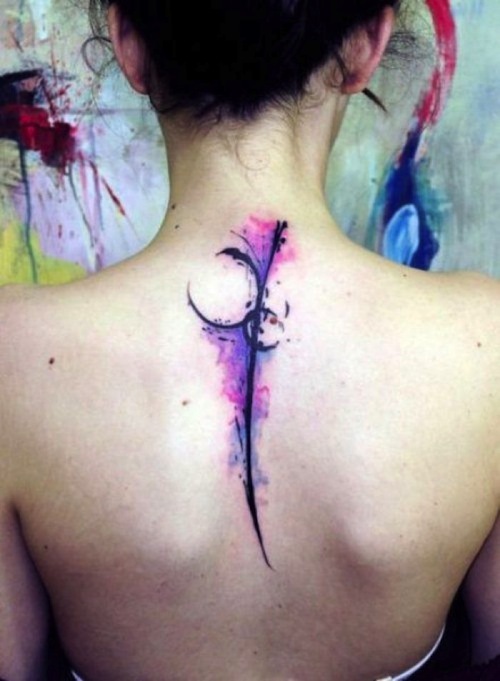 This abstract watercolor tattoo that starts at the base of the neck and goes on down the spine, in between the shoulder blades is a real eye catcher. Another geometric shape ends this list, done in a dot matrix pattern. Gorgeous. Starving Artist or Successful Businessman?